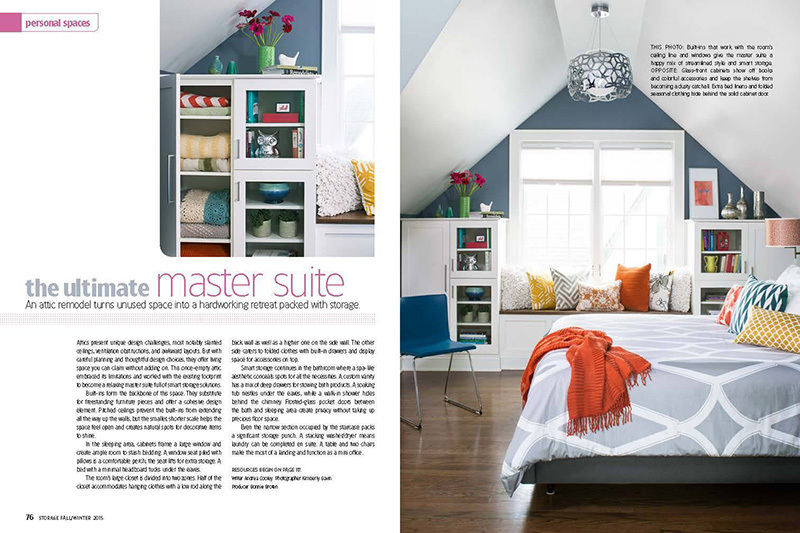 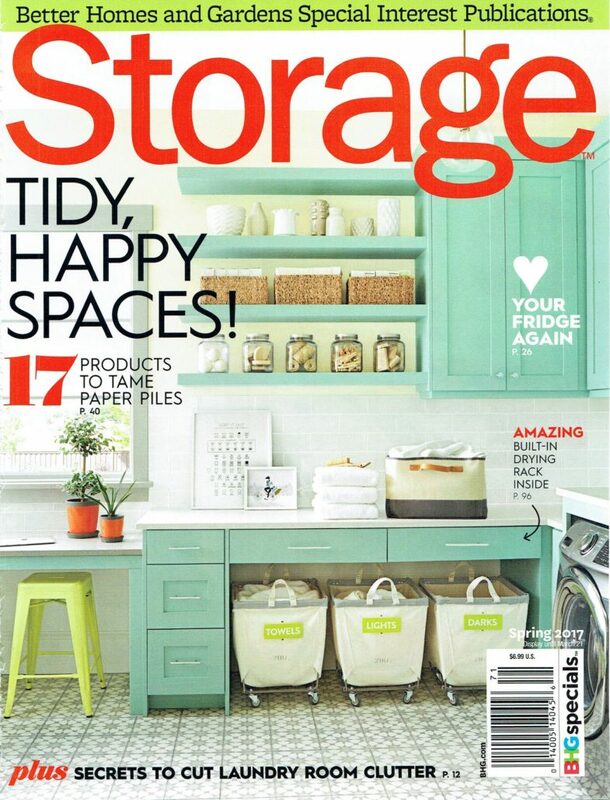 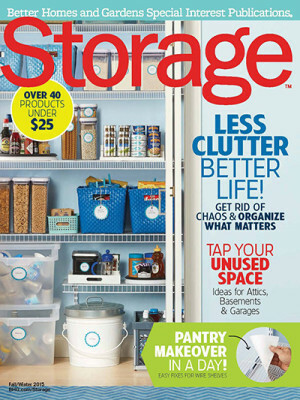 Albers Design was featured in the Spring 2017 issue of Storage magazine, a Better Homes and Garden Special Interest Publication of Meredith Corporation. 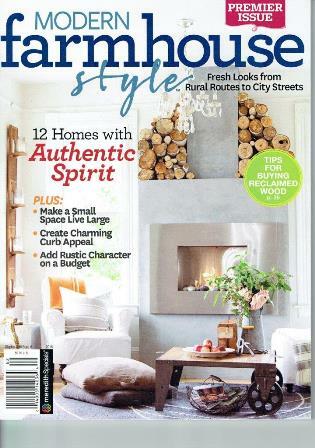 Albers Design was featured in the inaugural issue of Modern Farmhouse Style magazine, a Special Interest Publication of Meredith Corporation. 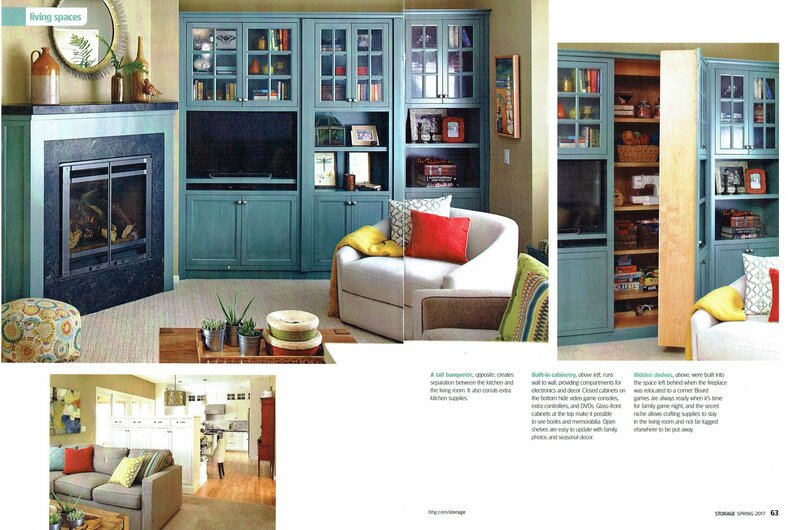 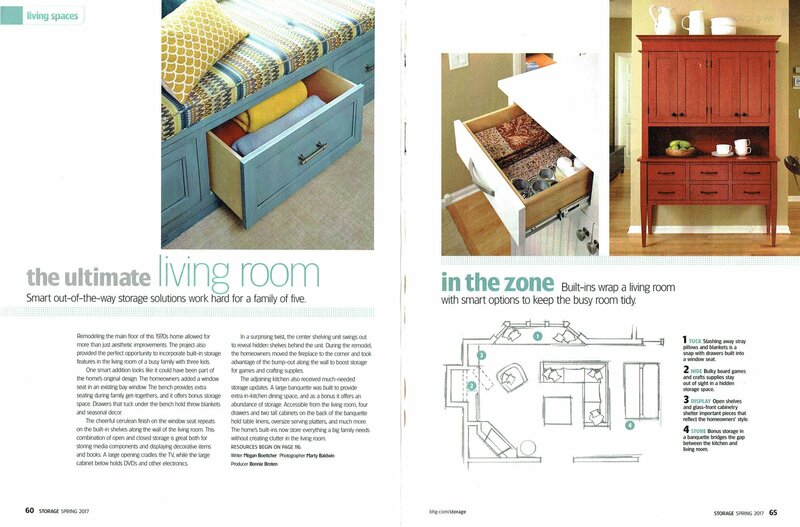 Albers Design was featured in the Fall/Winter 2015 issue of Better Homes and Gardens, Storage Special Interest Publication. 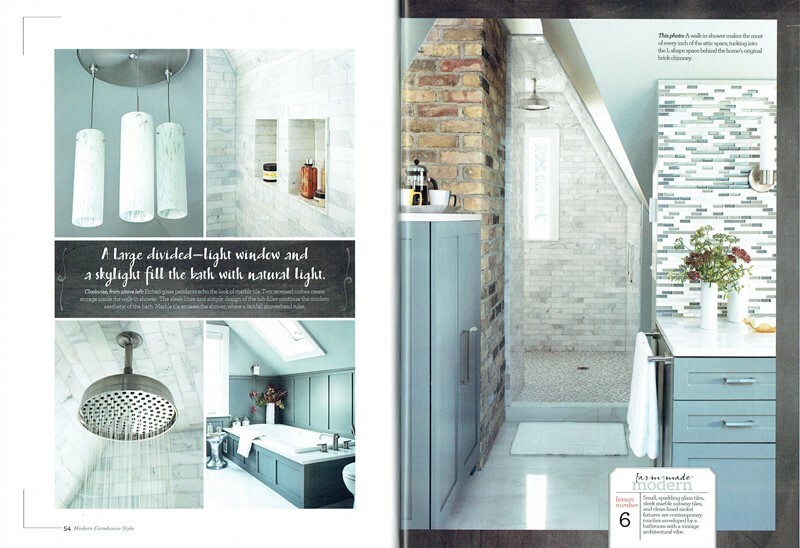 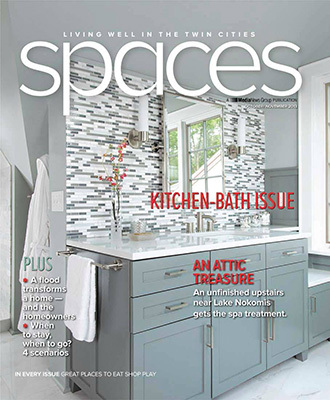 Albers Design was on the cover of the October-November kitchen-bath issue of Spaces.